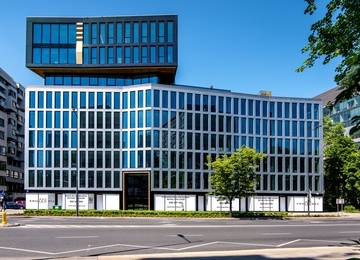 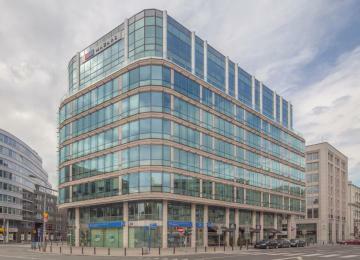 ArtNorblin is an office and commercial project offering 39,651 sq m of modern class A office space for lease. 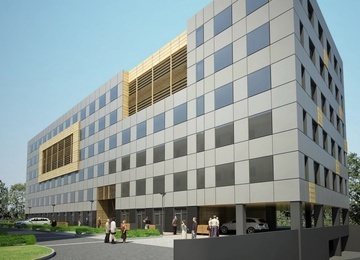 This 8-storey office and commercial complex designed by the prestigious architecture studio PRC Architekci constitutes an unique connection of tradition and modernity, providing comfortable space for work and meetings fitted into the post-industrial entourage of the former factory Zakłady Norblina. 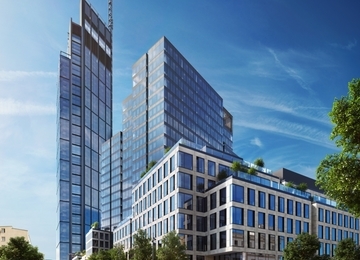 A total of 6 office storeys will be situated above 3 storeys of commercial space. 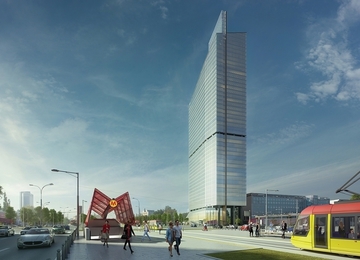 3 underground storeys will offer 700 parking places, the first automatic underground parking in Poland. 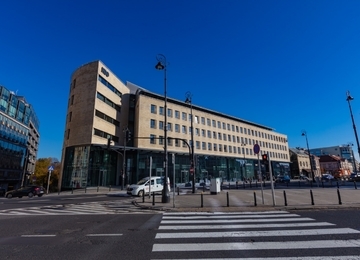 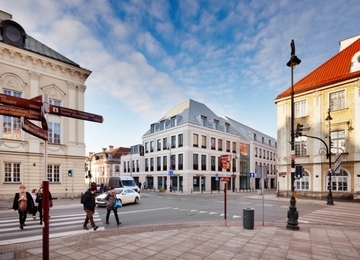 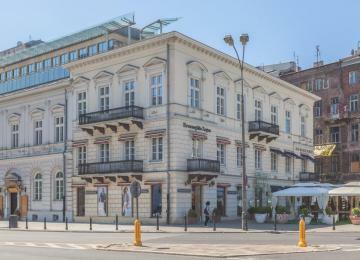 An important part of the project concerns the restoration of 11 former factory buildings, established at Żelazna street at the beginning of the 19th century. 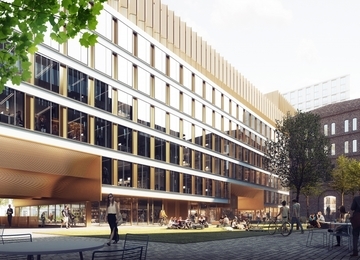 The whole composition of historic space surrounded by modern office and commercial space will enclose a street system restored from the past century. 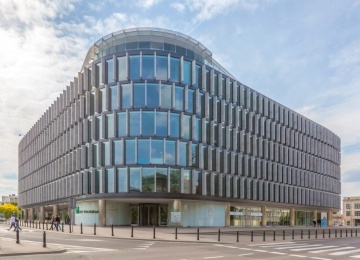 A modern shiny glass façade will give the entire building a unique effect. 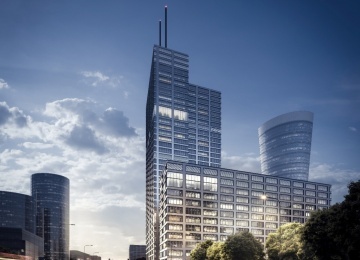 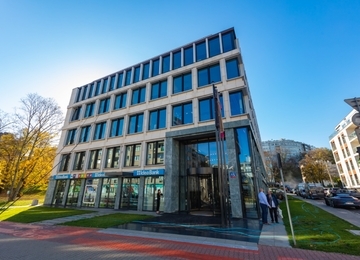 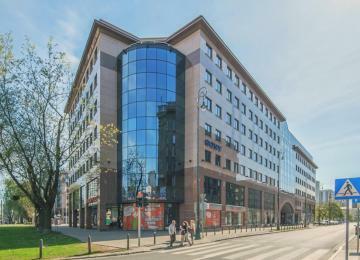 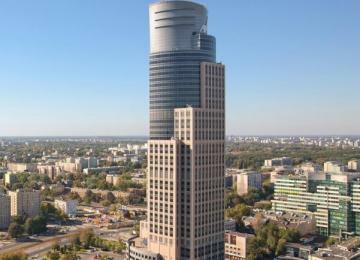 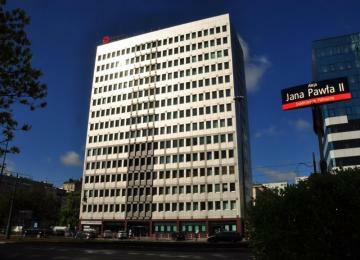 ArtNorblin will be a new cultural, commercial and office center located in the very heart of Warsaw. 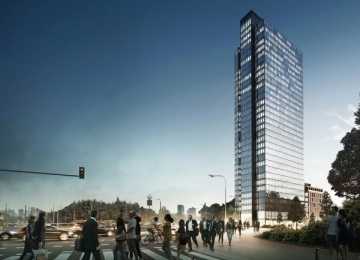 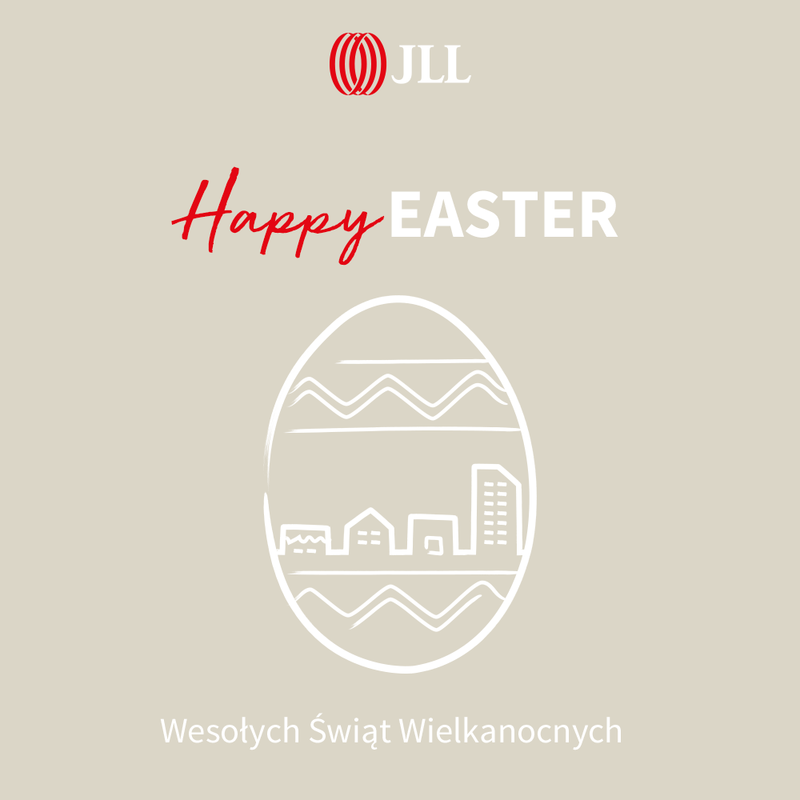 The complex is located between two key Warsaw arteries, running from the north to the south – the Jana Pawła II Avenue and Towarowa Street, as well as between two strategic intersections of these arteries – Daszyński and ONZ Roundabout. 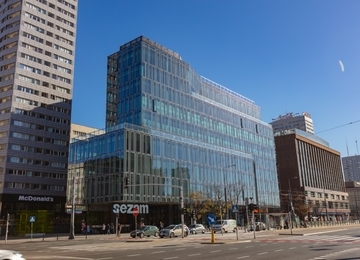 Such a location enables perfect access to means of public transport and the Central Railway Station as well as the Warsaw subway, in the future its second line as well. 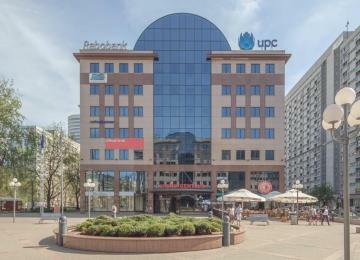 Numerous facilities can be found in the vicinity of the location, including hotels, restaurants and commercial amenities.